“Geography is the discipline of explorers–both in the natural environment as well as in the quickly growing cities on all continents–with the capability of saving the world. Helsinki is one of the top European locations to study geography and also offers a wide array of geographical research topics.” Venla Bernelius is Assistant Professor in Urban Geography and teaches in the International Master’s Programme in Geography at the University of Helsinki. In this programme, you can focus on physical geography, urban and human geography & spatial planning, or geoinformatics. It holds the 42nd place in the 2018 Shanghai ranking and is among the top 50 in the 2018 QS World University Rankings by Subject. Apply to our International Master’s Programmes before 11 January 2019. 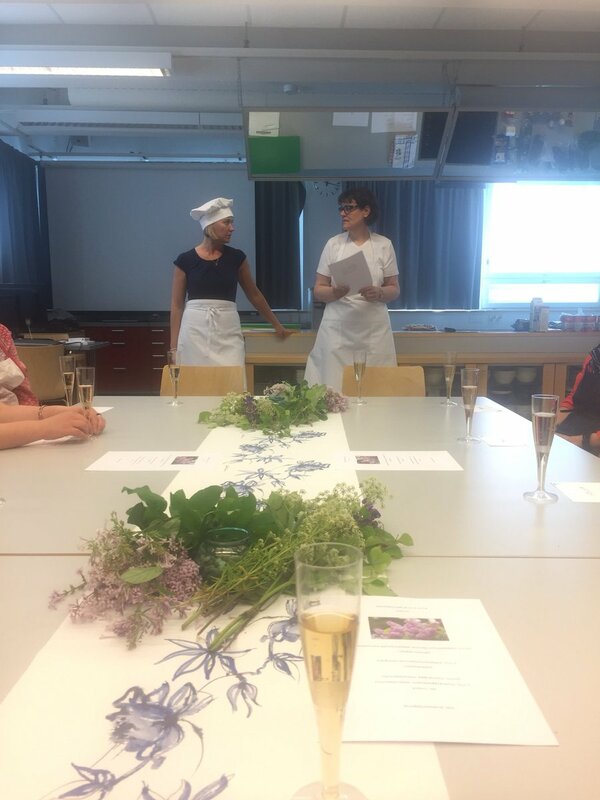 Food for the brain: top 10 research news on the University of Helsinki website this year 10. Smiling human faces are attractive to dogs – thanks to oxytocin https://goo.gl/HjgkJK 9. What does kindergarten teach our children? https://goo.gl/62j21n 8. Researchers may have found out the meaning of ancient geometric earthworks in southwestern Amazonia https://goo.gl/k59uVZ 7. Chasing a precise pill https://goo.gl/Ma1Sr3 6. A new study confirms: pregnant women should avoid liquorice https://goo.gl/SPTSz7 5. Antibiotics – the End of the World or a Revolution? https://goo.gl/atmMkp 4. Empathetic people experience dogs’ expressions more strongly https://goo.gl/6TYDeu 3. Smallpox virus found in a child’s mummy changes our view of the history of the killer disease https://goo.gl/vsMjcf 2. A dancer’s brain develops in a unique way https://goo.gl/UdMKSf 1. Common cold duration is shortened similarly by zinc acetate and zinc gluconate lozenges https://goo.gl/6gqXQS See also top 10 in Finnish https://goo.gl/CKymvU and in Swedish https://goo.gl/Zqk8yL, the list is not the same. Would you like to be 1* of the best? Study at the University of Helsinki, one of the world’s leading multidisciplinary universities in the area of research. We rank amongst the top 20 universities in Europe and top 100 universities worldwide. And the location is perfect – Finland is one of the world’s best places to live. We offer over 30 Master’s Programmes in English so why wouldn’t you be one of the best? Apply now to to our Master’s Programmes. The deadline is January 12th, 2018. The University of Helsinki is going to the start-up convention Slush Helsinki to show off innovations from various fields of top research. The University’s Slush section will feature a total of 13 innovations at different stages of the commercialisation process. “Companies based on top research or innovations just entering the commercialisation process are unique investment targets. 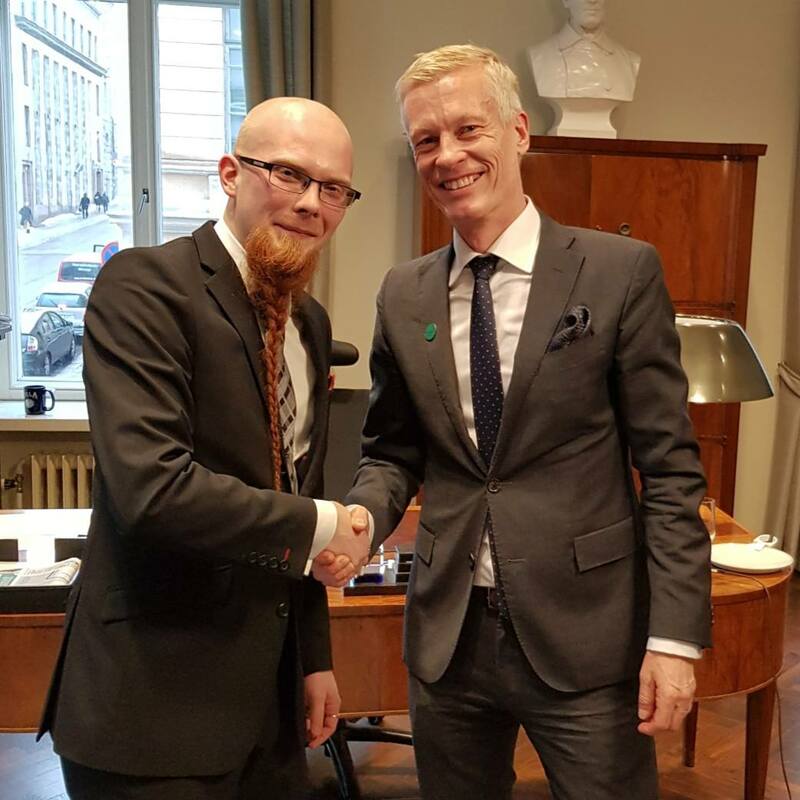 Investors can take their pick from medical innovations to education export,” says CEO Jari Strandman from Helsinki Innovation Services. 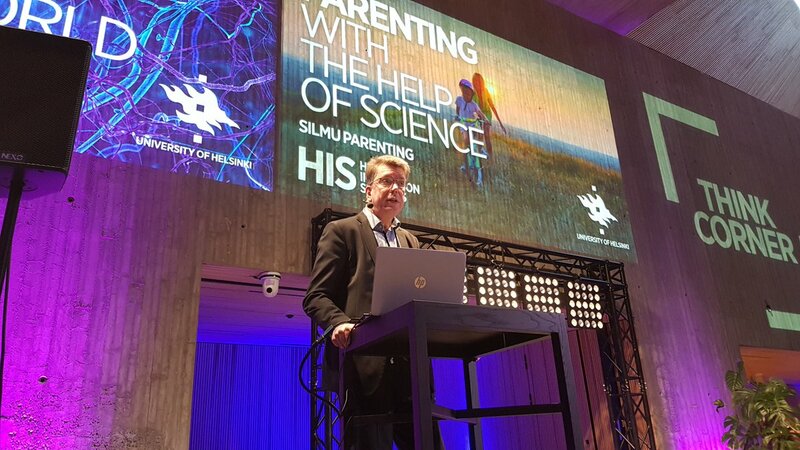 The University of Helsinki’s HiLIFE institute is bringing life sciences to the Slush Y Science event. For the second year in a row, Finland is ranked the happiest country in the world. Moreover, Finland has pulled significantly ahead of the other top 10 countries in the World Happiness Report. What constitutes a happy country? An equal, high-quality education system plays a significant role. Cancer research at the genetic and molecular level has already enabled new targeted therapies. At the same time it has revealed the complexity and diversity of cancer. 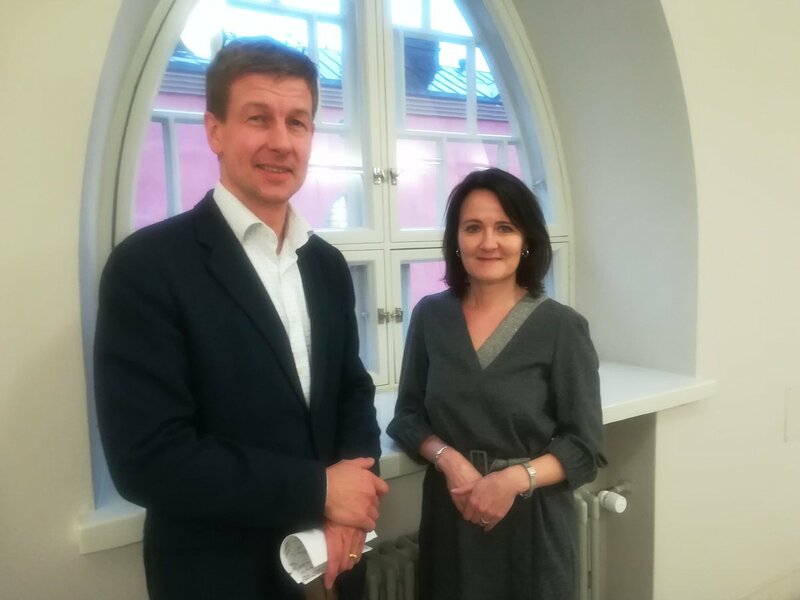 The flagship leverages on the unique strengths Finland has in the areas of top-level cancer research, various registers and digital health. Researchers will, for example, collect gene function and drug sensitivity data from isolated tumor cells and cancer cells grown outside of the human body. They will combine these with digital health/lifestyle data obtained during treatment or provided by the patients themselves. ”The courses are taught by top experts in the field and are updated according to the latest developments. 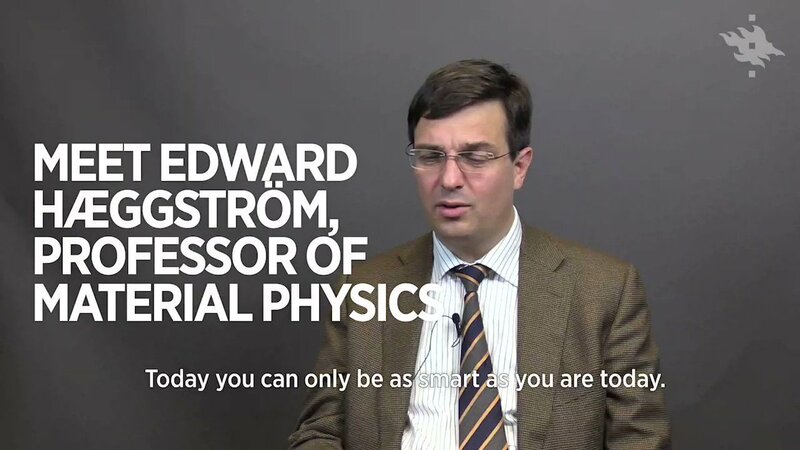 In addition, the Kumpula Campus is a fantastic hub of science where people are friendly and easy-going.” Xiao Zhong is a Professor of Mathematics and a lecturer in the International Mas­ter's Pro­gramme in Mathematics and Statistics at the University of Helsinki. In the programme, you get a solid basis for maths and statistics applications by learning from some of the best mathematicians and statisticians in the world. 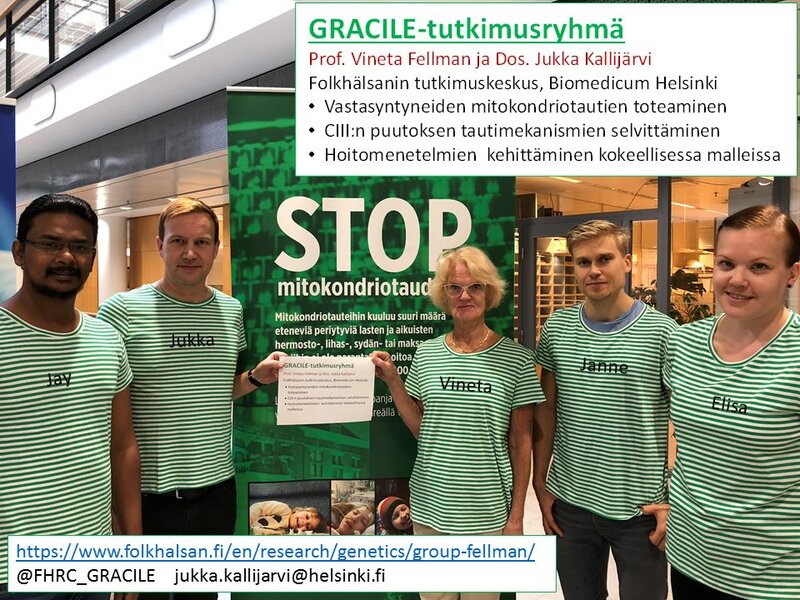 Graduates find employment as researchers, teachers, and in demanding expert positions in the public and private sector in Finland and abroad. Apply to our International Master’s Programmes before 11 January 2019. 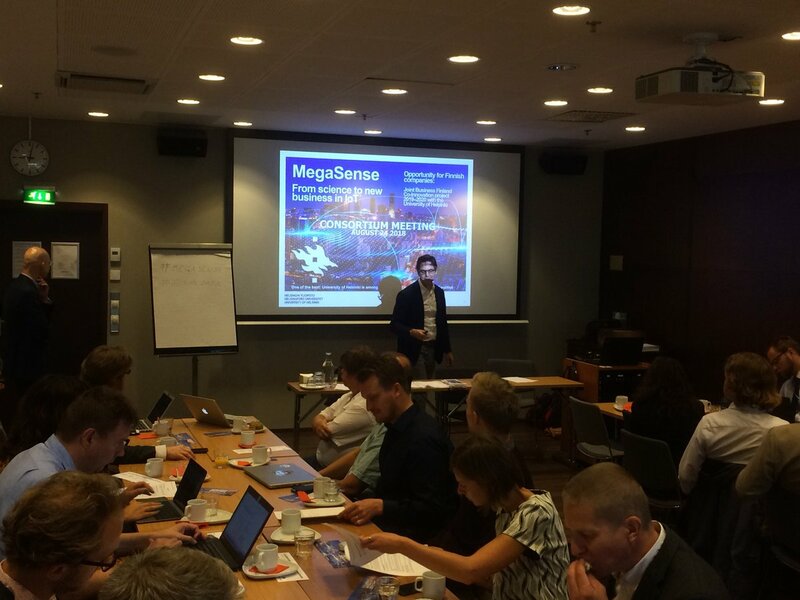 Join us at University of Helsinki’s Slush meet & greet at the heart of Helsinki. Make Think Corner your smart after-Slush destination on Tuesday December 4th. Our top speakers are David Wallerstein, Senior vice-president of Tencent, Anni Sinnemäki, Deputy Mayor of Helsinki and Sasu Tarkoma, Professor of Computer Sciences, University of Helsinki. Easy mingling, mixing science and business people. Quality talks on stage, meeting area downstairs. The event is free and open for everyone. Welcome! With this funding, the researchers will study: - the movements of black holes - radial growth in plants - large-scale statistical properties of solutions to equations with random coefficients The European Research Council funds top-level basic research. 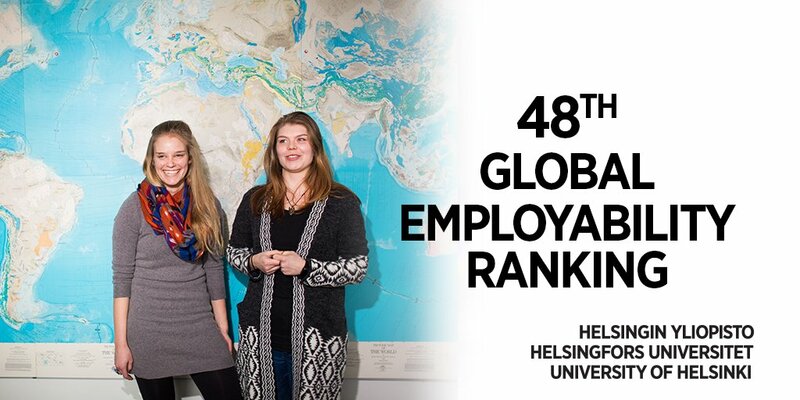 University of Helsinki skyrockets to the 48th position on the global employability ranking by @timeshighered The global employability ranking reveals which universities the recruiters at top companies think are the best at preparing students for the workplace. Our reputation is among the top 100 in the world in the Times Higher Education World Reputation Rankings. There is only three other Nordic universities in the list. A few decades ago in eastern Finland, too many citizens were dying of heart attacks. Public officials decided to fight the risk factors with an experiment, believing that certain diseases of public-health importance demand collective measures. Experts determined the measures required by peoples’ health and diseases, generating a hierarchical system that was managed from top down. The success of the project was the sum of many overlapping factors. However, such a project would definitely not gain similar success in contemporary Finland. Clean air, renewable energy solutions and innovative housing. Some call it utopia, we call it sustainable urbanism. Something that’s considered a top priority in Helsinki. 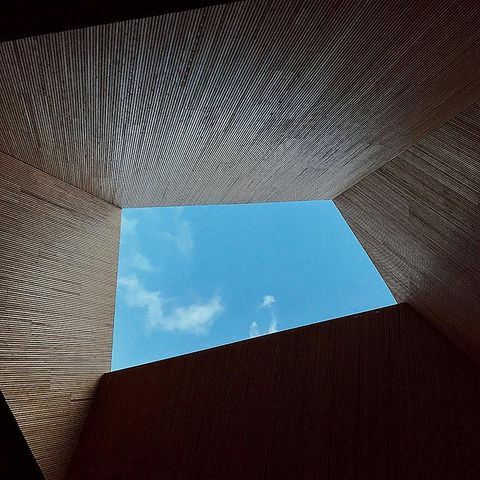 Welcome to Think Corner on Tuesday, April 17th to discuss sustainable urbanism and hear about what Helsinki has to offer in terms of sustainability! See the complete programme in the event.